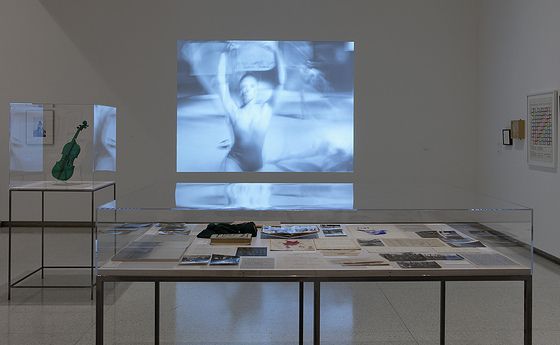 Drawn from the Walker’s extensive collection of artworks, films, archival materials, and ephemera, this exhibition explores the many facets of the so-called “expanded arts” scene of the 1960s and ’70s, charting a transformational phase in the history of 20th-century art when artists around the world collectively began to challenge, critique, and upend traditional media and disciplines. The teachings of John Cage, the emergence of event scores and Happenings, the dissemina­tion of Fluxus material and editions, and the embrace of conceptualism, performance, video, television, avant-garde film, and experimental music—all of these factors in the context of a rapidly changing world influenced artists and thinkers as they tested art’s evolving status as object, information, and experience. The exhibition assembles some 300 works by more than 100 artists, filmmakers, and choreographers into thematic interdisciplinary groupings in the spirit of the time. Among the artists featured are Yoko Ono, Jasper Johns, John Cage, Allan Kaprow, Nam June Paik, Trisha Brown, Merce Cunningham, George Brecht, Yayoi Kusama, Adrian Piper, Yvonne Rainer, Dieter Roth, and Tony Conrad. 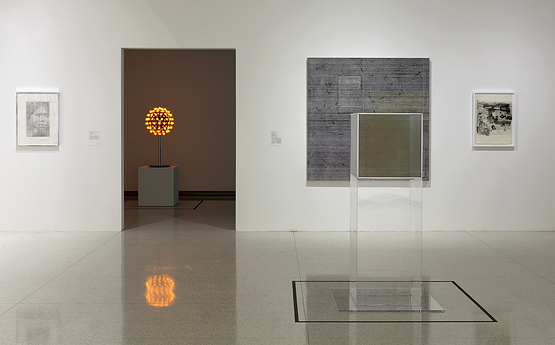 Iconic pieces by these and many others in the Walker’s collection come together with recent acquisitions, rarely seen works, and newly conserved sculptures. 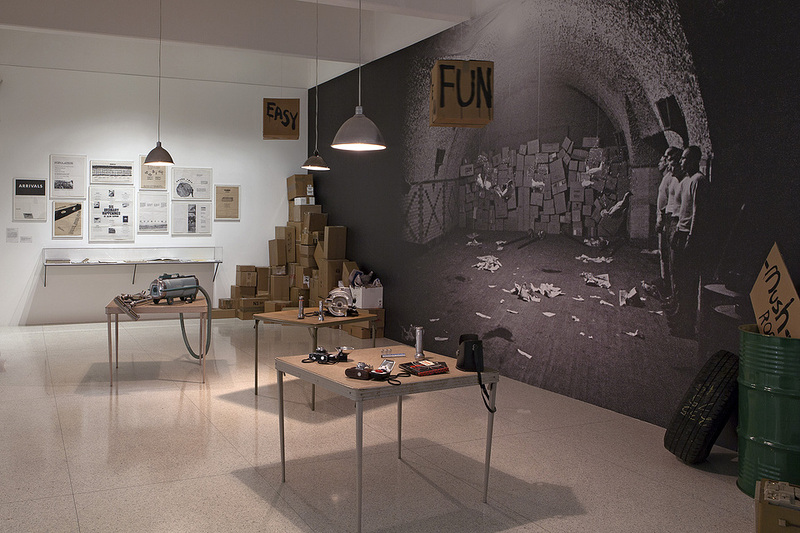 The Walker’s renowned collection of Fluxus works—consisting of hundreds of event scores, editioned multiples, and packaged oddities—serves as a through line across the overlapping themes of the exhibition, testifying to the period’s innovations and its unruly spirit of artistic reinvention. Curated by Eric Crosby with Liz Glass and Misa Jeffereis.